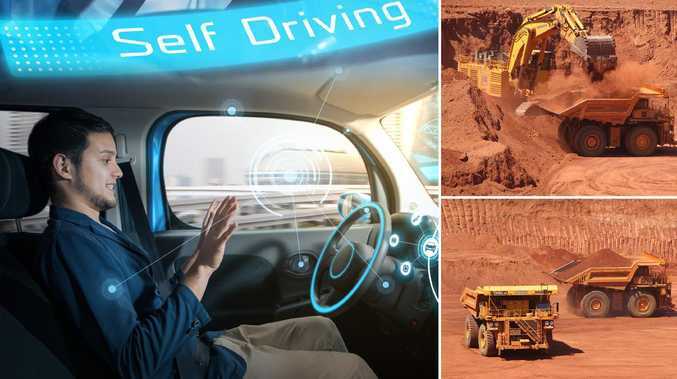 More than half of Aussie drivers say they will never feel safe in a driverless vehicle but Rio Tinto says the success of driverless vehicles in the mining sector could help overturn widespread unease. AUSSIE drivers won't be relinquishing their grip on their steering wheels anytime soon as more than half say they will never feel safe in a driverless vehicle. And more than 30 per cent say autonomous vehicles should only be used to transport goods, never people. The findings are part of a national survey gauging the views of more than 1500 Australians on the future of transport. 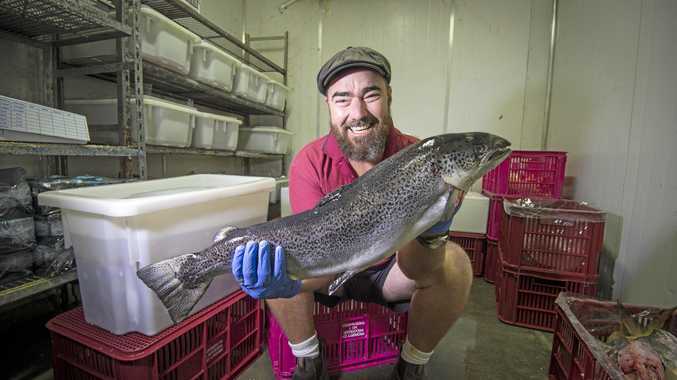 It was funded by mining giant Rio Tinto. The public's lack of enthusiasm for handing over control of their vehicle to an array of sensors and a computer comes as tech giants including Google, Amazon, Uber and Tesla invest heavily in the space. The survey found 51 per cent of Australians said driverless cars would never address their safety concerns. 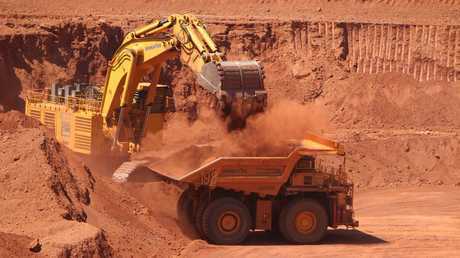 Rio Tinto growth and innovation group executive Steve McIntosh said demonstrating the success of driverless vehicles in the mining sector could help overturn widespread unease about their safety. Rio rolled out its first driverless truck in the Pilbara a decade ago and delivered the first ore via its autonomous train project in the middle of last year. 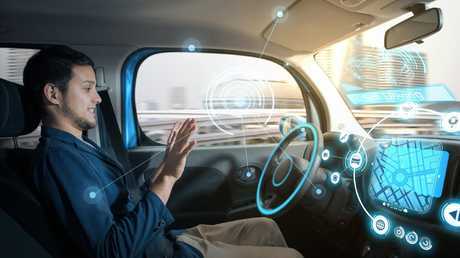 More than half of Aussie drivers say they will never feel safe in a driverless car but Rio Tinto says the success of driverless vehicles in the mining sector could help overturn widespread unease. "We've learnt some really important lessons about autonomous vehicles," Mr McIntosh said. "We've dealt with speeds, collision avoidance, obstruction, level crossings, complexities of weather and terrain. This lays a solid foundation for their use in everyday life." Mr McIntosh said the roll out of driverless vehicles had created safer mine sites and would create safer roads. "Safety improvements we are seeing from autonomous trucks, trains and drill rigs could put us (Rio) on a path to eliminate fatalities at work in my lifetime," he said.